Upon arrival at the airport of Punta Arenas you will need to board public transportation to Puerto Natales; leading you through the pampa steppes of the Magallanes Region. You will encounter various animals like sheep, guanacos, rheas and a variety of birds. The charming town of Puerto Natales is situated on the banks of the Ultima Esperanza Bay. Overnight in Puerto Natales. - Bus tickets from Punta Arenas to Puerto Natales and back. - Transfers from Pto Natales - National Park Torres del Paine and back. 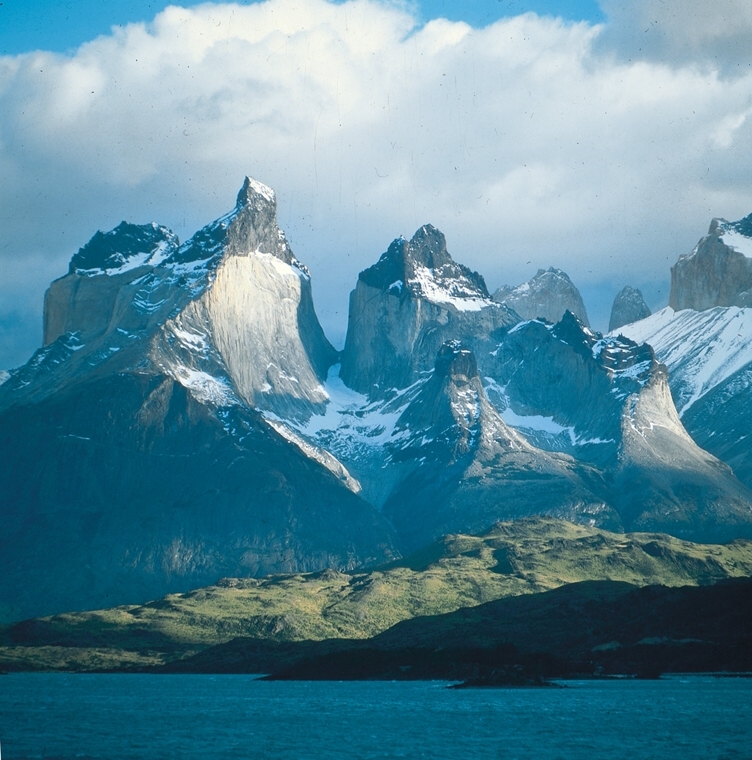 - 4 nights with bunk beds and full board at mentioned refuges in Torres del Paine. - Bunk bed in refugio Grey. - Beds with sleeping bag in other refuges. - Navigation on Lake Pehoé from Pudeto to Paine Grande. * Not included: Muleteer or porter fees, beverages, beer, wine or liquor during meals, tips or any other personal expenditures, transfers within Puerto Natales, activity insurance. * Please note: The service of a porter can be offered and is quoted additionally. The itinerary may be changed due to weather conditions.